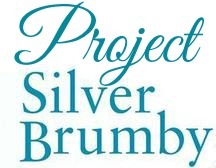 Project Silver Brumby was put on hold in 2016. Project Tomorrow was undertaken in 2015. In 2016, we’re tackling Elyne Mitchell’s beloved Australian wild horse series, Silver Brumby.